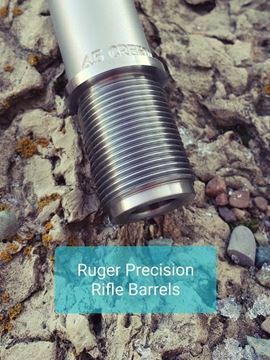 The Savage pre fit barrel is a product that every major barrel manufacturer is producing for competent gunsmiths with skill levels ranging from the at home do-it-yourselfer up to your certified professional. 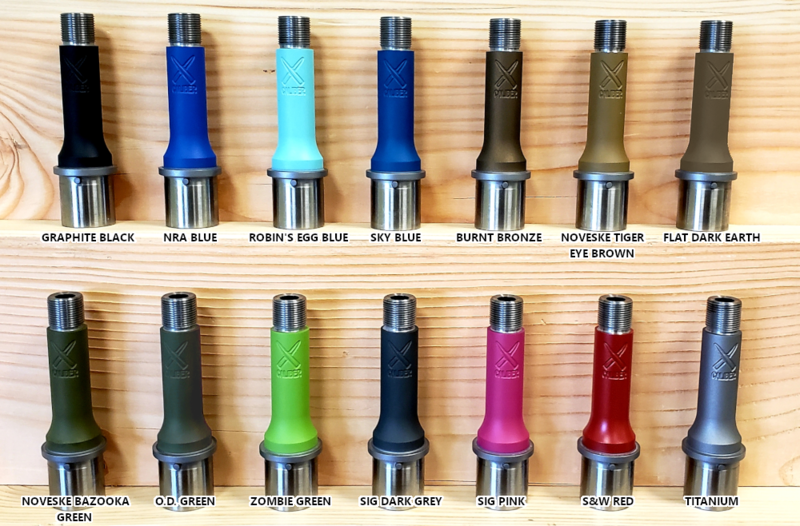 If you are gun-savy and have a barrel vise, a Savage barrel nut wrench and the corresponding chambers’ Go gauge, you have everything you need to correctly change your Savage barrel. Savage pre fits come in 2 shank sizes; Standard (small) Shank / 1.058”-20, Large / 1.120”-20. Please be sure of your Savage barrel shank size before placing order to ensure an easy order placement. 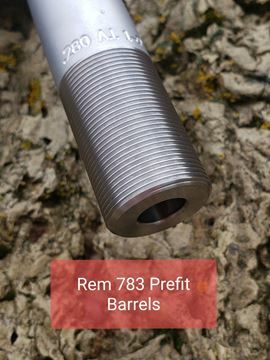 Remington 783 barrels work off of the same concept as the Savage pre fits by having a barrel nut to set the headspace of your barrel to the action of your gun. * Note Cryo - Add 2-3 weeks. Cerakote - add 1 week. Who needs a gunsmith to change your Rem 700... YOU DON'T!! !